President Trump&apos;s Acting EPA Administrator Andrew Wheeler has given the worst players in the oil & gas industry a huge break — at the expense of the American public. He has proposed a dramatic weakening of pollution protections that have already been in place and enforced for a year. Instead of protecting Americans, he wants to let companies continue to pump dangerous pollution into our air that puts our health at risk and drastically fuels the climate crisis while wasting a limited energy resource. But he's required to get public input before finalizing this disastrous plan. This is our chance to speak out and demand he stop this attack in its tracks. Add your name today! I am writing today out of grave concern for your new proposal to gut America's crucial limits on methane pollution from the oil & gas industry. Allowing companies to put off basic inspection and repair requirements rewards the worst-run oil & gas companies in the country while threatening Americans' health and safety. 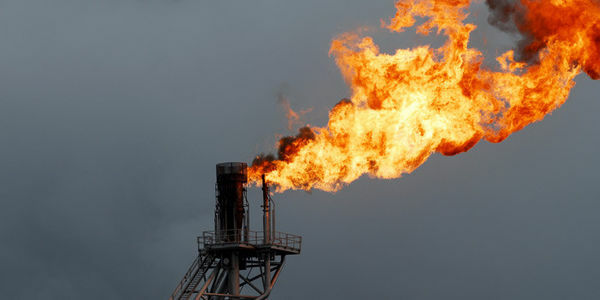 A recent study in Science magazine found methane emissions from the U.S. oil and gas industry are 60 percent higher than EPA reports -- which means we're wasting enough natural gas to power 10 million American homes every year. With the safeguards in question currently preventing 100,000 tons of methane pollution and 30,000 tons of smog-forming chemicals annually, we need them more than ever. It is imperative that the EPA follow facts and common sense in order to protect the American public not industry's lowest performers. Please walk back this attack immediately.